Premium quality labels demand high-spec finishes and at Nuprint, we offer a variety of options to ensure flexible packaging solutions for our clients. 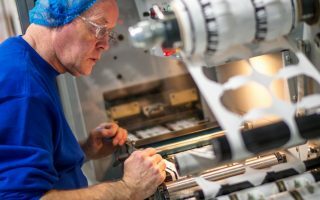 Whether you need labels for bottles, meat packs, containers or anything else, we have the technology and expertise to ensure a specialist finish every time. 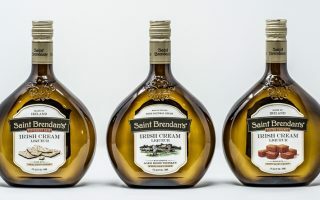 Always keen to embrace new materials and techniques, we’re constantly researching and experimenting to ensure our clients benefit from the latest innovations in label and sleeve finishing. A trusted partner to many leading global brands, Nuprint has developed a skill in adding those final finishing touches that make your brand stand out. When it comes to choosing a specialist finish for your labels, Nuprint can advise you on what’s best for your brand, showing real life examples to help you decide. Whether you want foiling, embossing or uncoated labels, we can provide whatever you need for a cost-effective rate. used in the drinks industry to produce graphics that really pop. Debossing does exactly the opposite, ‘sinking’ the design further into the label rather than raising it – creating a tactile experience. can be made as cost-effective as possible with the expert advice from our design team. Holographic and embossed foiling are other options and, if you’re looking for an even more cost-effective way to create a cold foil look without actually using foil, then our metallic inks are ideal. We can print CMYK and white onto metallic face materials with our conventional UV and digital presses, delivering a similar effect to foil with that same premium finish. With a wide range of metallic colours to choose from, including semi-translucent, bright silver and gold, satin silver and gold and brushed foils, you’ll be spoilt for choice. 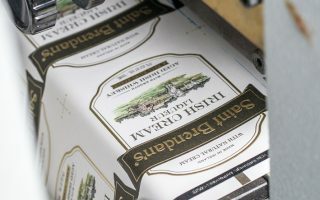 Nuprint can provide customers with both two and three-ply peel and reveal labels, offering the choice of three and five printable sides respectively, with a variety of colour choices. Popular within the food and drinks industry, these are ideal for promotions, competitions and in sharing brand stories, and can be printed on both our conventional UV and digital presses. Peel and reveal coupons allow more information to be printed onto your labels without taking up any extra space, particularly useful for the pharmaceutical industry, when including ingredients and legal information. They also provide the opportunity for increased personalisation for brands. Using a UV Rotary Screen process which allows us to print high volumes of ink onto packaging, Nuprint can produce labels which are bright, bold and tactile. Popularly used for wine, spirits, cosmetic and personal care products the silk screen effect works particularly well on transparent backgrounds. 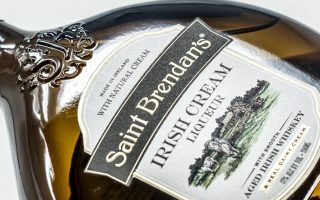 Always keen to embrace new technology, Nuprint offers interactive print on labels, giving clients the chance to create something truly unique and exciting for their customers. Our team can embed a unique digital watermark within your printed design, which consumers can then scan to access a range of information, including recipes, competitions, coupons or social media links. perfect choice for the savvy business owner. All of our labels at Nuprint are produced in accordance with BRC packaging standards.